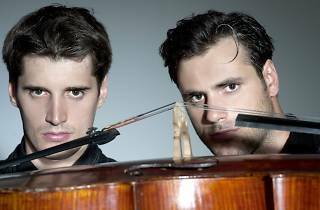 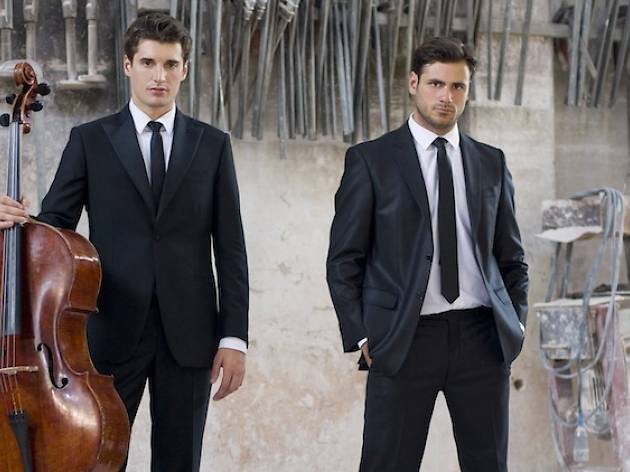 Classical crossover duo 2CELLOS are back in Singapore for their second concert. 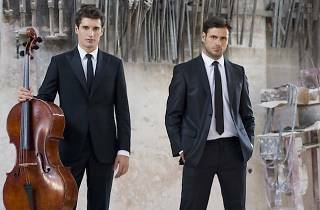 Comprising Croatian cellists Luka Sulic and Stjepan Hauser, 2CELLOS cover everything from Bach to AC/DC, purely on the cello. 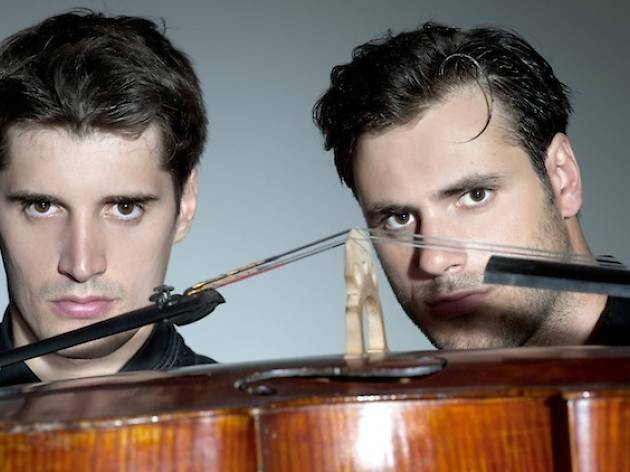 Look out for hits like 'Thunderstruck' and their cover of Michael Jackson’s 'Smooth Criminal'.